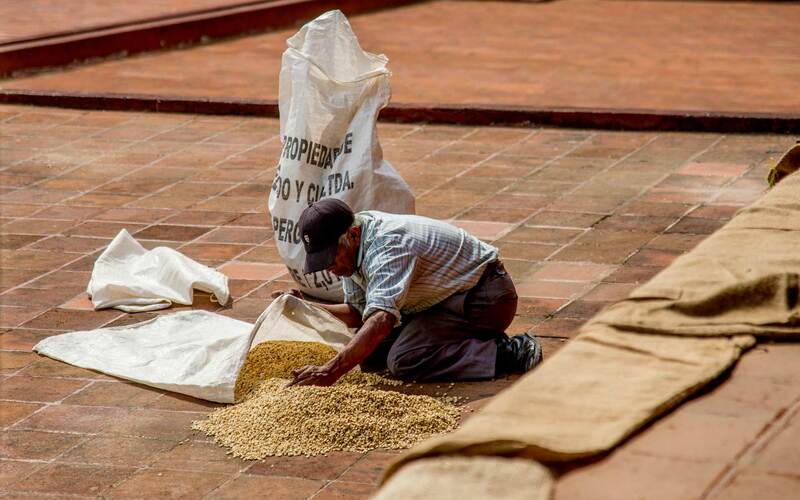 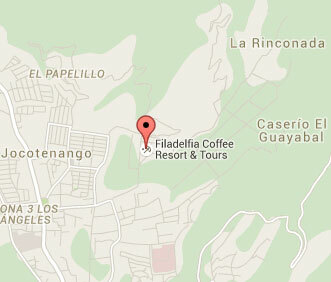 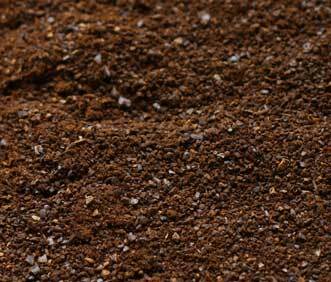 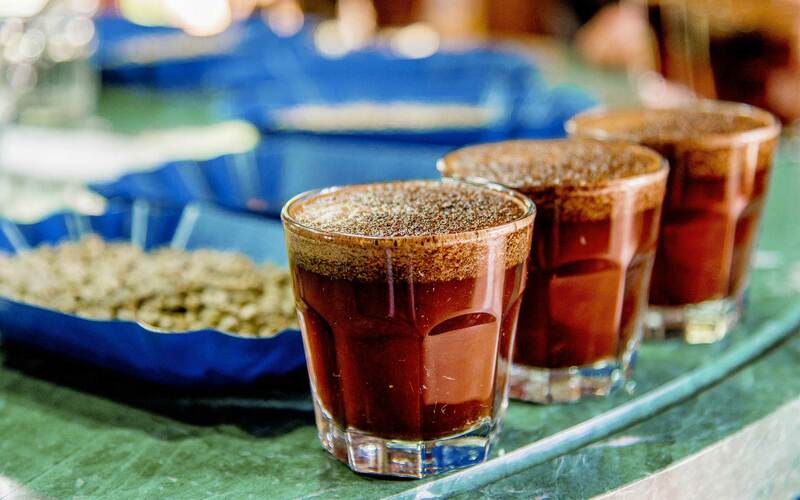 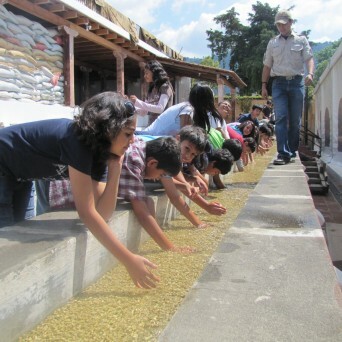 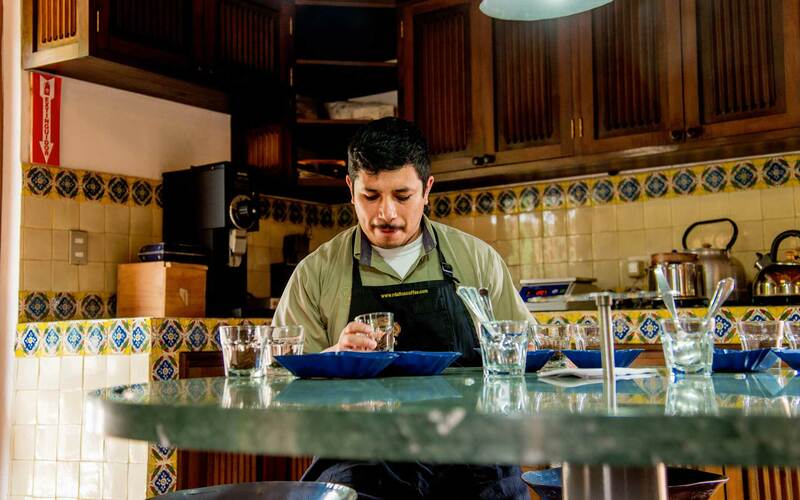 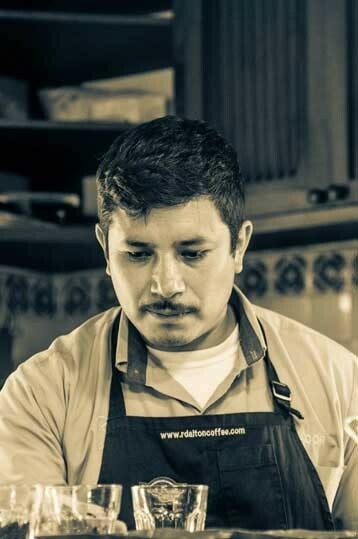 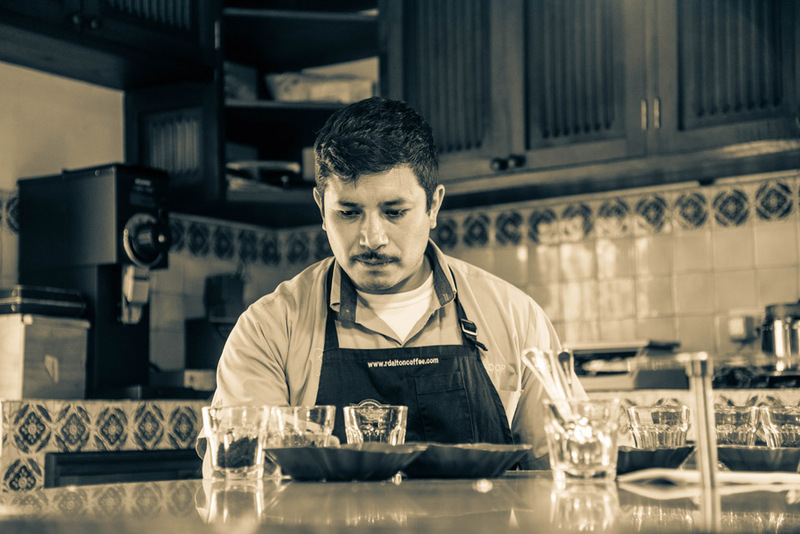 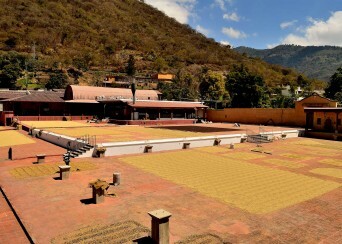 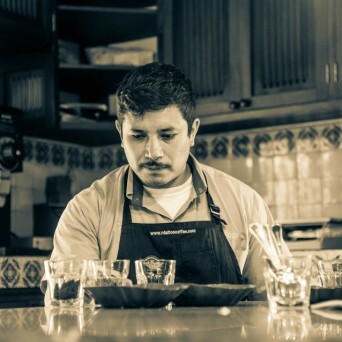 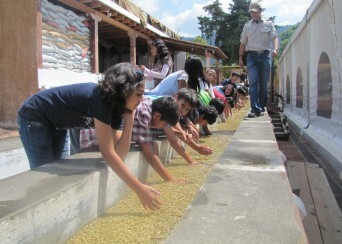 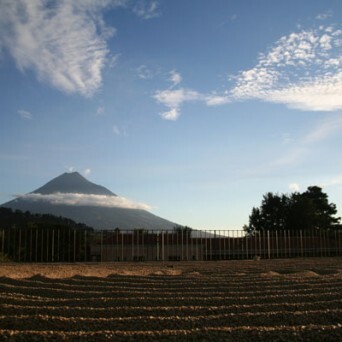 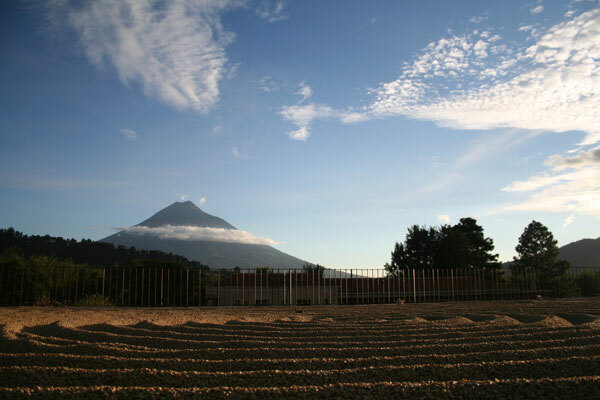 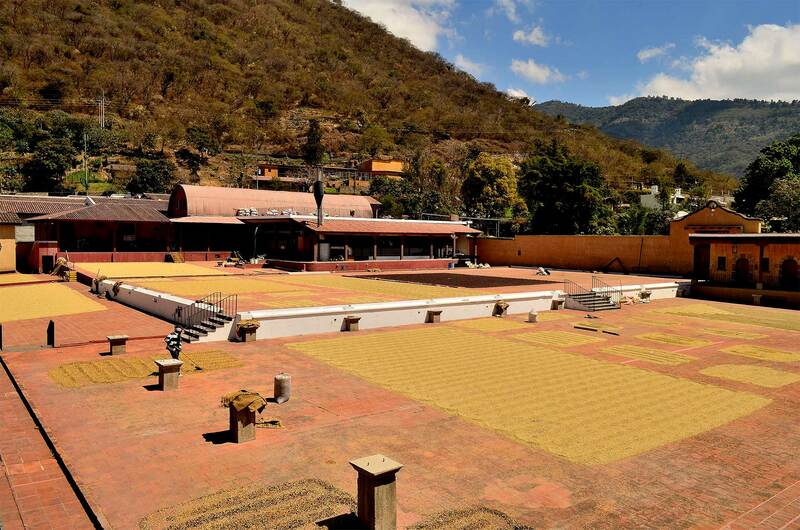 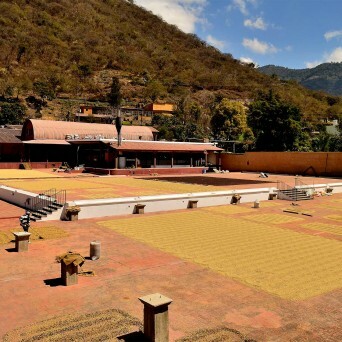 Cultivated in the outsides of Antigua Guatemala in Finca Filadelfia since 1870. 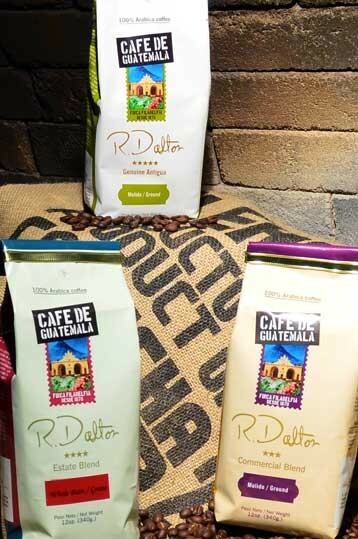 R. Dalton Coffee produces 6 different types of coffee. 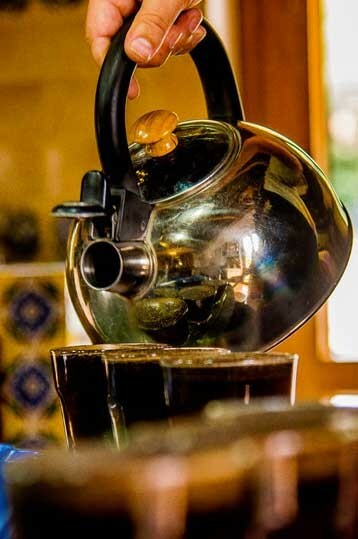 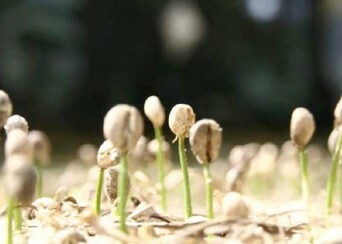 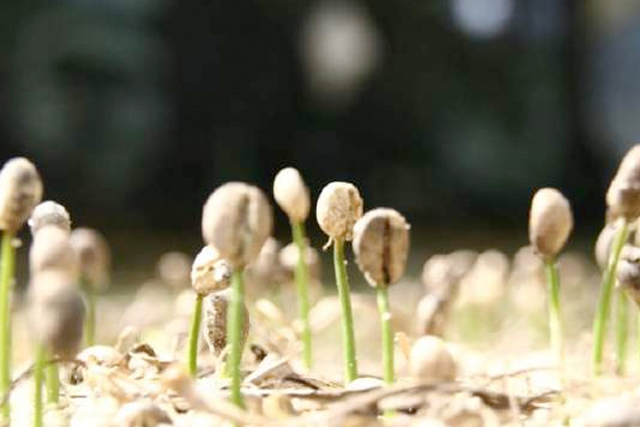 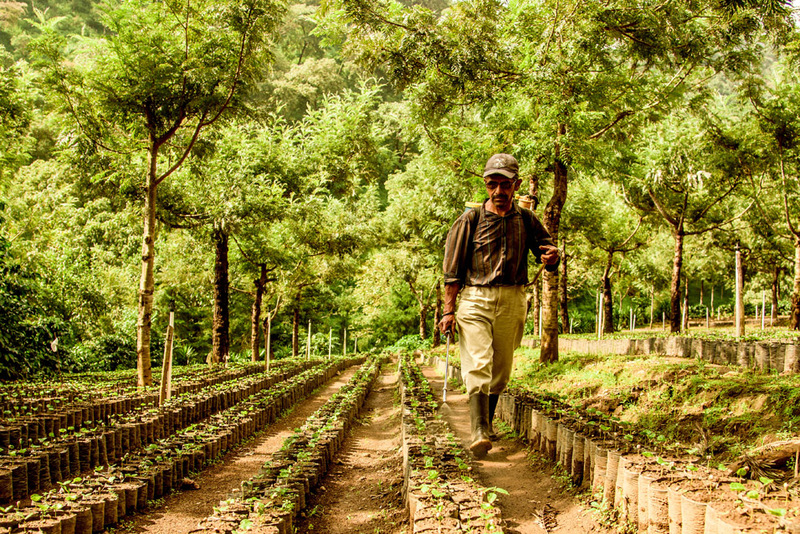 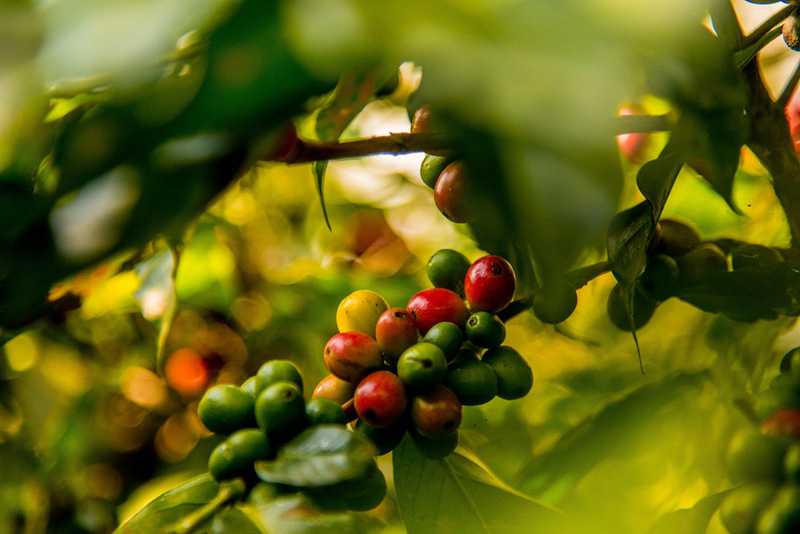 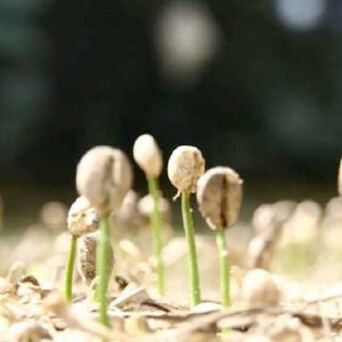 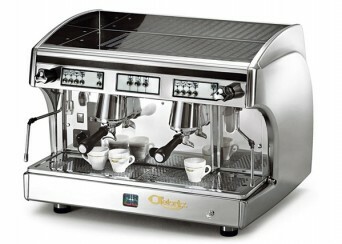 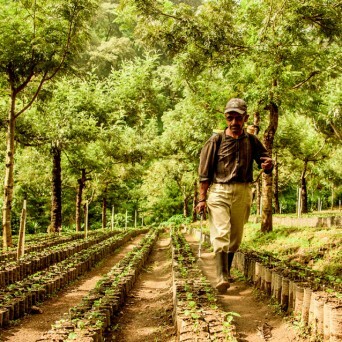 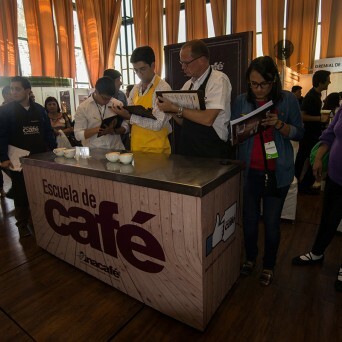 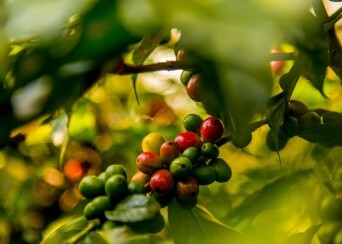 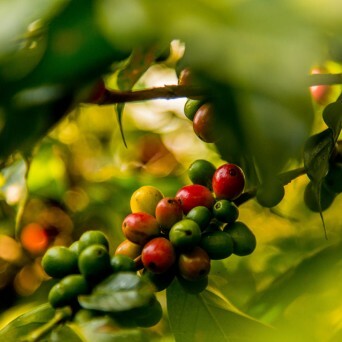 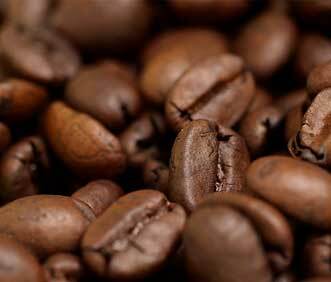 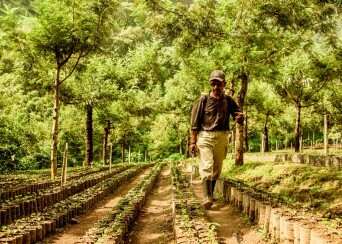 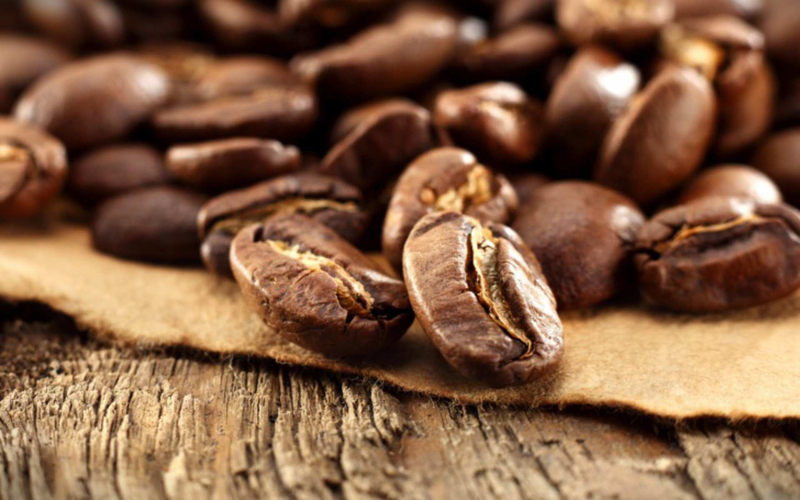 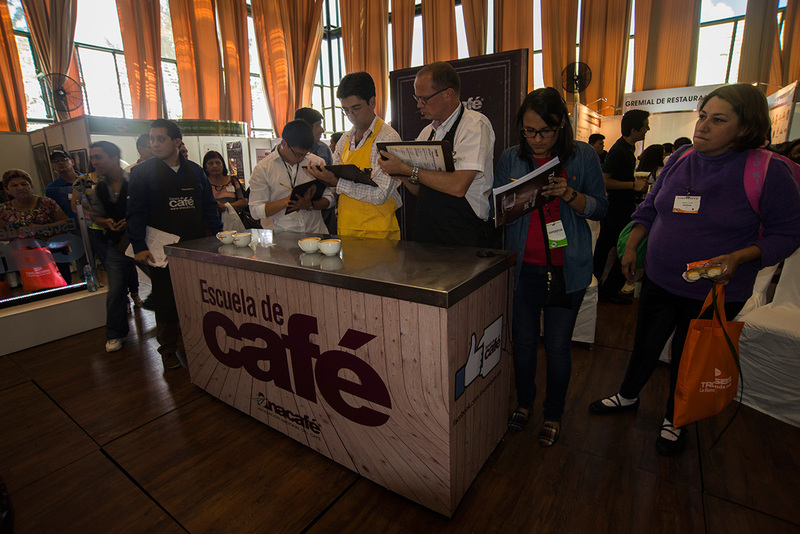 History and tradition of 144 years growing gourmet coffee.